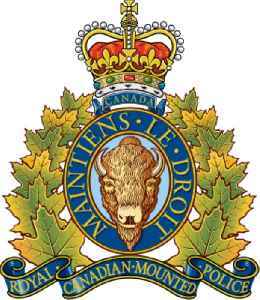 The Royal Canadian Mounted Police is the federal and national police force of Canada. The RCMP provides law enforcement at the federal level. It also provides provincial policing in eight of Canada's provinces and local policing on contract basis in the three territories and more than 150 municipalities, 600 aboriginal communities, and three international airports. The RCMP does not provide provincial or municipal policing in Ontario or Quebec.